Trump’s Tax Cut Bill Goes PUBLIC – Expands Child Tax Credits, Opens New Oil Drilling And MORE! Republicans have just released their long-awaited tax overhaul bill. After getting Marco Rubio and Bob Corker on board, the deal is pretty much set and Trump will get to sign it into law. It’s the most massive tax cut in over 30 years, but you’d never know it to listen to the media and leftists such as Nancy Pelosi. She’s screaming how it will screw the middle and lower classes. Helping businesses cut taxes creates jobs for the middle and lower classes, you math-challenged, botox-laden harpy. Republicans are going to help the nation right itself if they can at all and they’ll bring the left along, kicking and screaming while they do it. Final votes on the bill will be Monday and Tuesday of next week. There’s a number of very good things in this bill including the repeal of the Obamacare mandate and drilling in the Arctic National Wildlife Refuge. It’s far from perfect, but it is a huge step in the right direction and I’ll take it. Just as President Trump has said, this is definitely a Christmas present to the American people. Don’t listen to the wailing, gnashing of teeth and rending of hair on the left. This is a very good thing. The Tax Cuts and Jobs Act creates seven new tax brackets, including a 37 per cent rate – down from 39.6 per cent – for top-end wage earners. The new rates start at 10 per cent and rise to 12, 22, 24, 32, 35 and 37 per cent. I don’t know if people realize this, but it means that all of our taxes will go down. Not a lot, but they’ll go down. It also lowers the corporate tax rate from 35 to 21 percent. Remember, businesses have to cut taxes to be able to afford to hire more employees and expand. This does that. I’ll provide a summary at the end, so there will be no test today. Heh. The standard deduction will double and people will be able to pass more of what they own onto their loved ones when they die. A promised $10,000 deduction for income and property taxes paid to states, counties and cities is also included – a compromise that attracted the support of lawmakers from high-tax states like New York and California. This would not have come together without that. 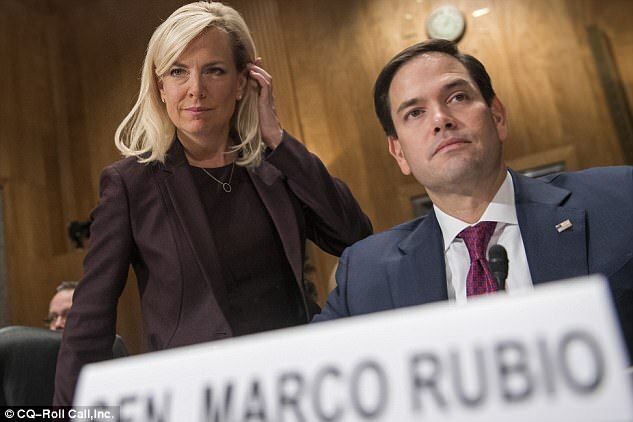 Florida Republican Senator Marco Rubio became a ‘yes’ vote when lawmakers sweetened the pot for working families who claim a child tax credit. 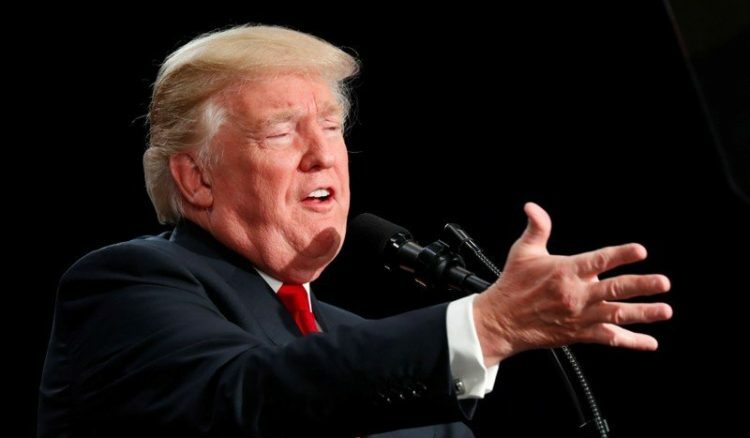 The White House released a statement that say, “[b]y lowering tax rates, simplifying the rigged and burdensome tax code, and repealing the failed tax on lower- and middle-income households known as the Obamacare individual mandate, this legislation will grow our economy, raise wages, and promote economic competitiveness.” Yes, it will. But it would have been better if we had done away with all this nonsense and gone to a flat tax rate. Mitch McConnell said that “China is already worried about this tax bill, because they know it will make America more competitive and spur greater investment here in America. This legislation will bring real relief to the middle class by taking money out of Washington’s pocket and putting it into theirs.” I hope that is true. 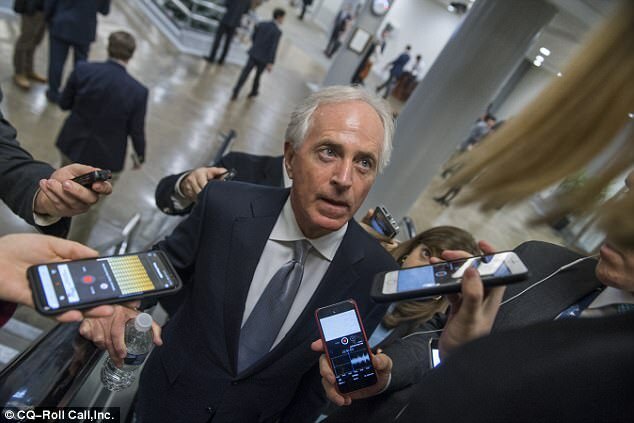 Tennessee Republican Senator Bob Corker surprised Washington on Friday by abandoning his opposition to the GOP’s $1.5 trillion tax reform bill.